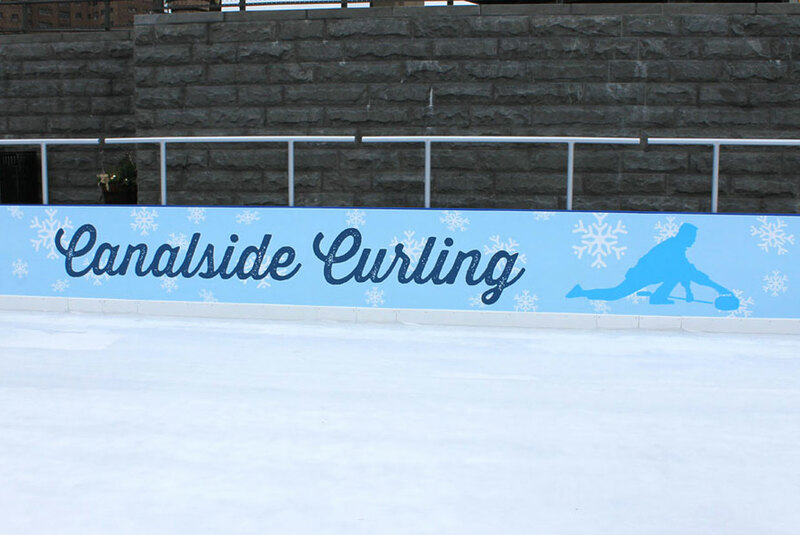 Canalside Buffalo was looking for something other than just skating for their new outdoor rink during the winter months. 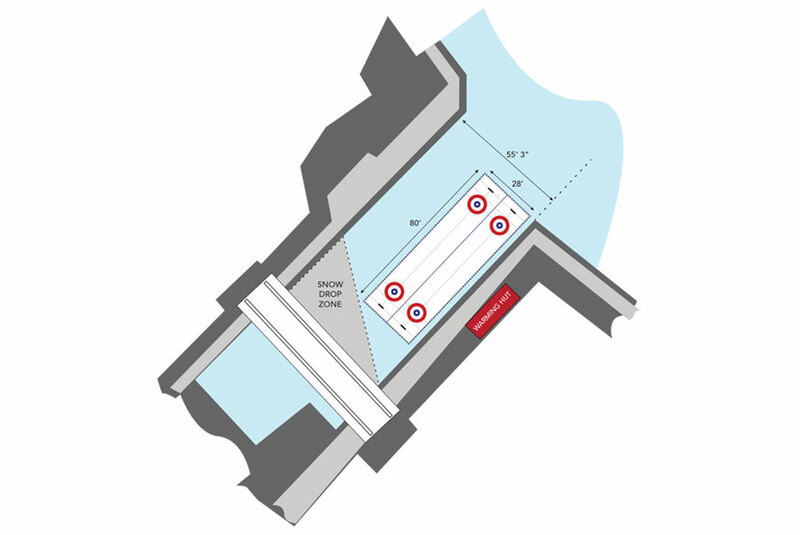 We helped them plan and design the rink, from early drawings through to actual installation and public launch. 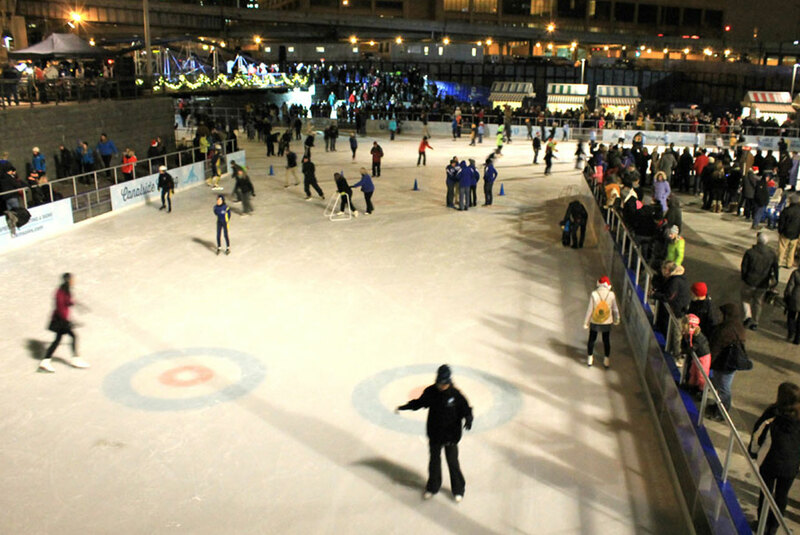 We provided all the necessary technical ice and curling equipment, and taught their staff not only how to teach others to curl, but also how to easily convert the rink whenever they needed to switch it for special events. 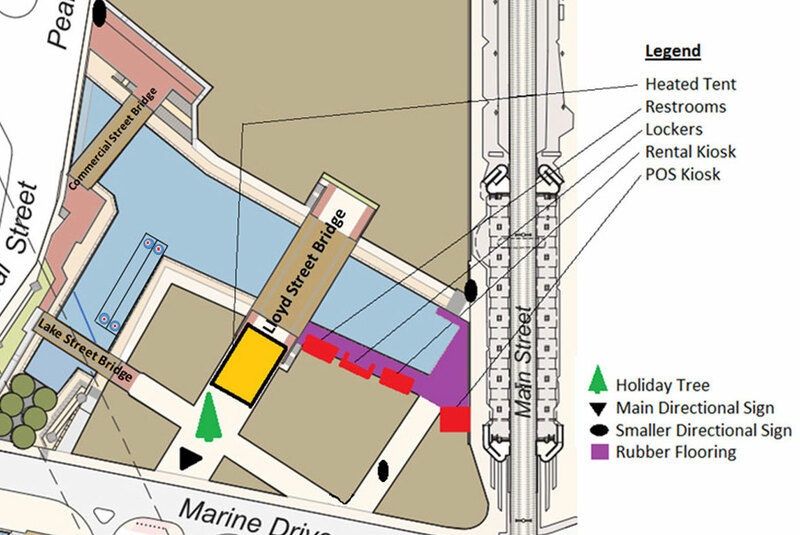 A completely turnkey offering from start to finish. 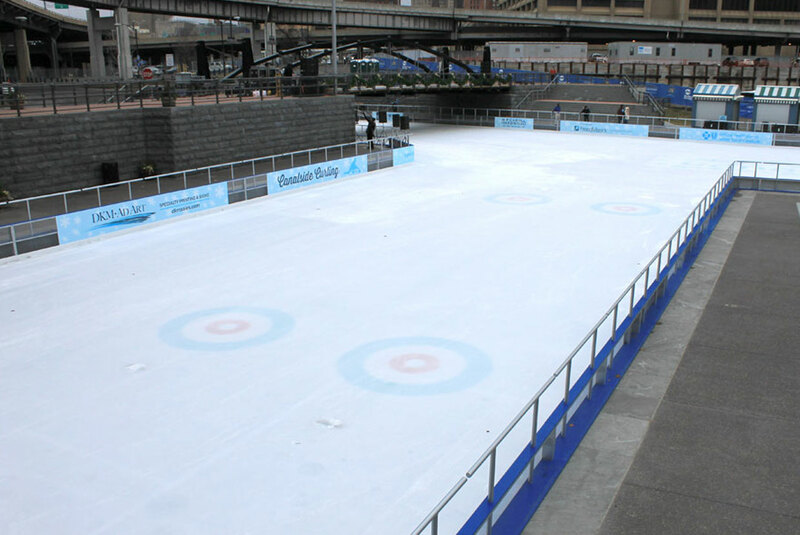 In its first year, rink rentals generated more revenue than they projected and they are now equipped to re-install curling on their own when the reflecting pond becomes a rink again next winter.